Sailun isn't your average tire company. Their goal is to focus on manufacturing tires that can measure up with the best in the industry at a much lower price. Sailun's objective is to rule the value market segment. The Sailun Atrezzo Z4+AS is a top performing all-season tire, designed for amazing execution in all weather conditions. It’s engineered for high-speed operation, cornering, and braking, providing you safety and security with a comfortable and quiet ride. 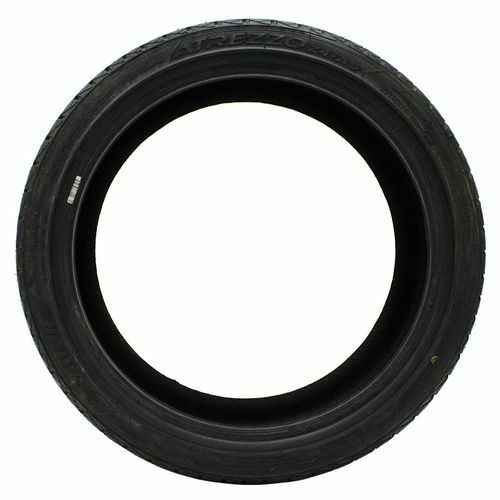 This tire is designed and engineered for sport sedans and coupes. Maximized to provide a balance between high performance needs and the comfort of day-to-day driving in all types of weather. Unique silica blends optimize grip and handling performance in dry weather, while maintaining outstanding wear features. Taper tread edges foster consistent contact pressure for improved stability. 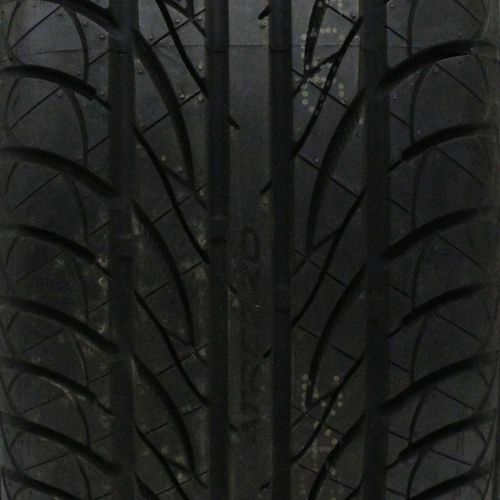 P205/50ZR-16 380AAA 1,202 lbs 44 psi 10/32nds 7" 8" N/A 24"
Purchase includes the Sailun Atrezzo Z4+AS tire only. The wheel rim shown in the picture is not included. Picture provided is a stock picture from the manufacturer and may or may not reflect the actual product being ordered. 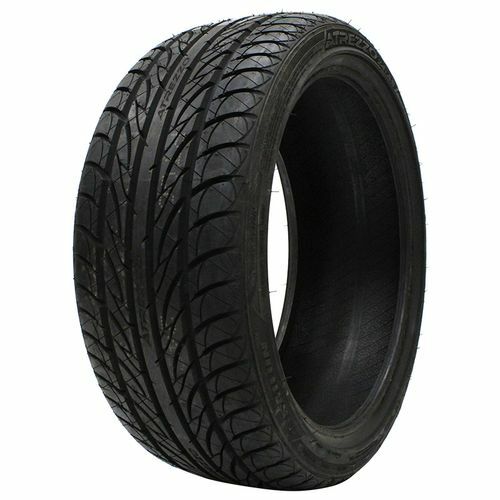 All Sailun Atrezzo Z4+AS tires are continuously developing with manufactured improvements. With that said, Simple Tire and the manufacturers have the right to change these tire specifications at any time without notice or obligation. 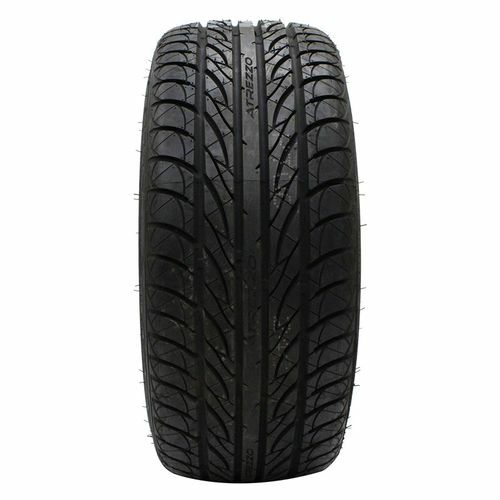 Please Note: Specifications of the Sailun Atrezzo Z4+AS tires shown above are listed to be as accurate as possible based on the information provided to us by Sailun tires. Beautiful tire. Comparable to high end tires. Low road noise. I enjoyed both set of tires. Great tires and price. I will be ordering from the site again soon for my other cars..